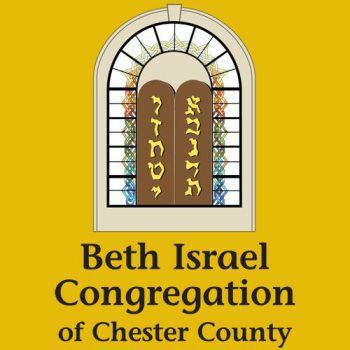 The Beth Israel Choir brings the joy of singing to our congregation. 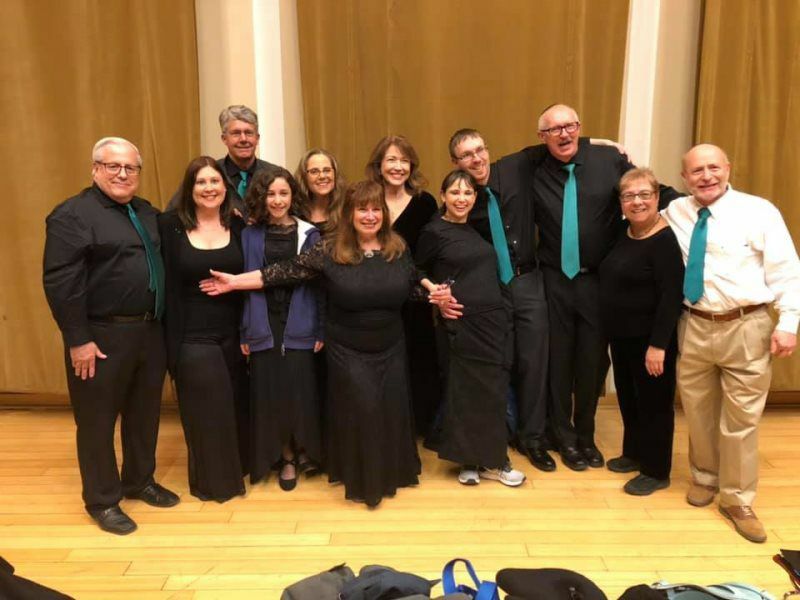 We are a small group of members who love to sing and looking to grow. We practice on most Wednesdays at 7:15 PM. 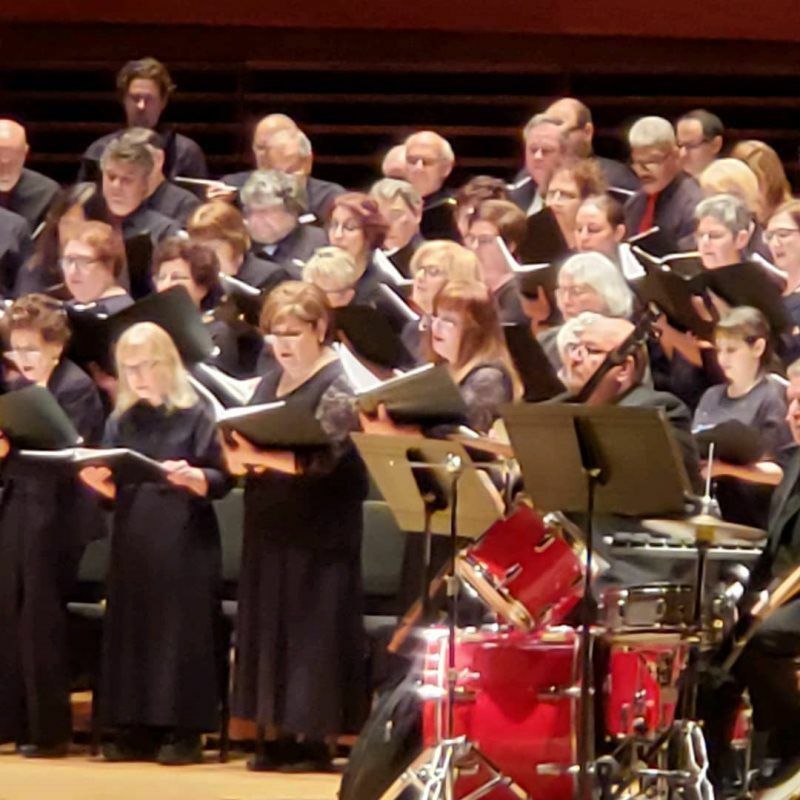 The Choir performs once a month at Friday night services, assisting the Rabbi, and on High Holidays. 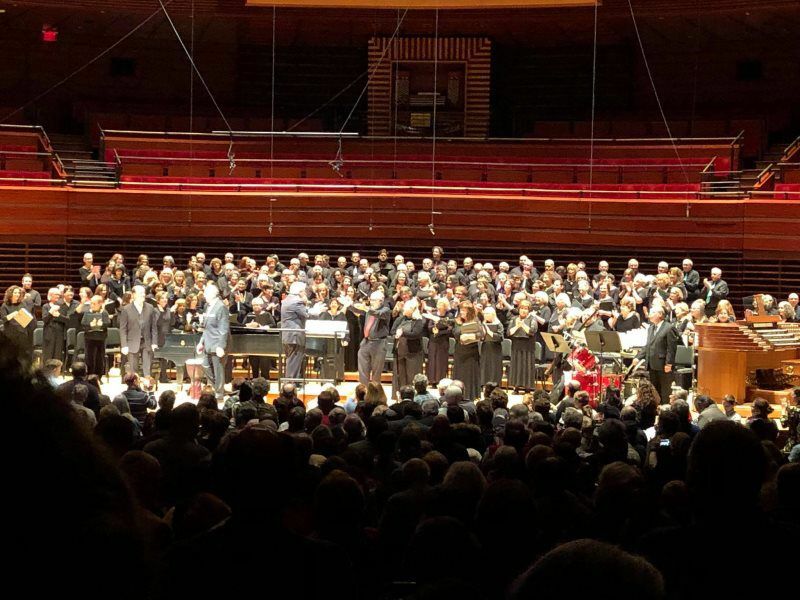 Above all, the Beth Israel choir strives to help the congregation appreciate the spiritual and emotional power of worship. 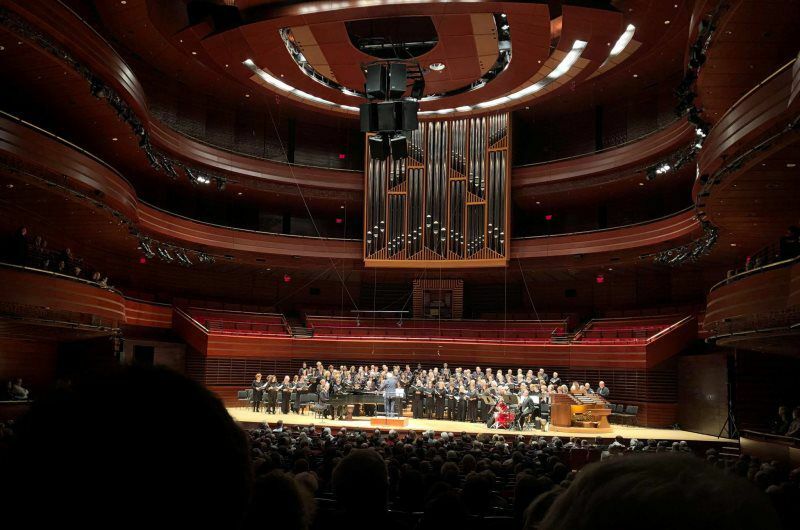 Are you waiting for a great voice before you sing? G-d hears your heart.....So Sing a joyful noise!!!!!! 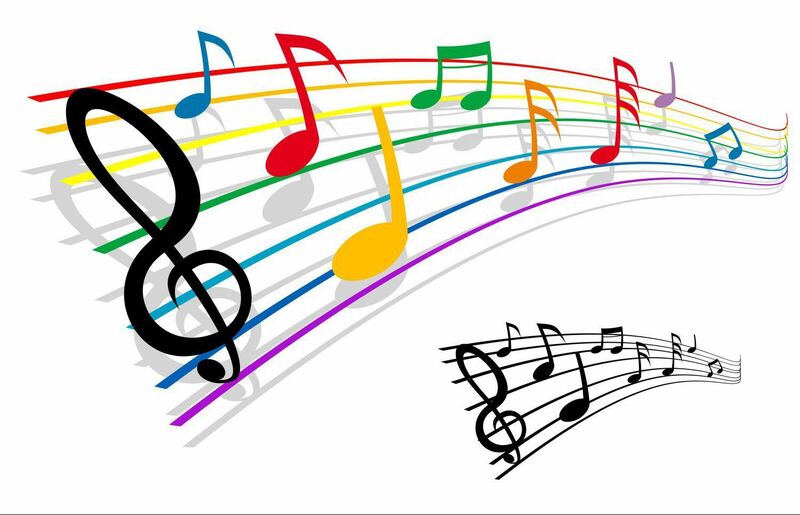 For choir members, click the button below for music lists and sheets.